Over the past 30+ years, Nexus Properties has completed a wide range of major projects throughout the region, ranging from office and commercial space to residential developments and apartment buildings, to shopping centers and health care facilities. Highlighted below are just some of the major projects that Nexus has been a part of. Quail Creek Shopping Mall is located in Monmouth County, NJ. This shopping mall features 2,000 square feet of combined retail and office space, currently owned and managed by Nexus Properties. 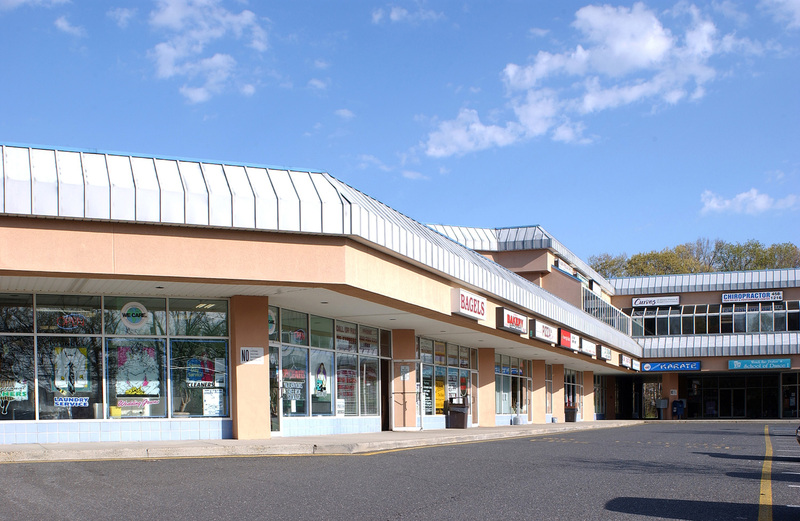 The center features over 20 store fronts and is located less than one mile from the Garden State Parkway. Roebling Metro is a historic complex located in Trenton, NJ. Renovated by, and now owned and managed by Nexus, the complex was remade as a mixed-use development with 250,000 square feet of office space and 5,000 square feet of light manufacturing space. The complex also houses 125,000 square feet of warehouse space. 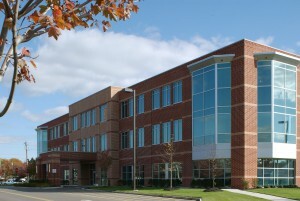 Lexington Mews is a 50,000 square foot office building located in Gloucester County, NJ. 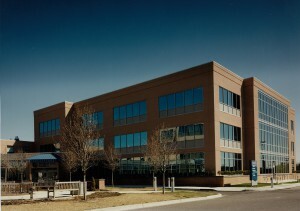 The location consists of five 10,000 square foot condominium style offices designed to provide office space for medical professionals, attorneys, and accountants. Find out more about our Commercial Properties and the services we offer to our partners. Nexus has more than 20 years of experience in residential property development, construction, renovation, and management. The residential projects we have developed and manage include both single-family-home communities and loft apartment buildings. The Lee Overall Building is a state-of-the-art loft apartment building in downtown Trenton, NJ. 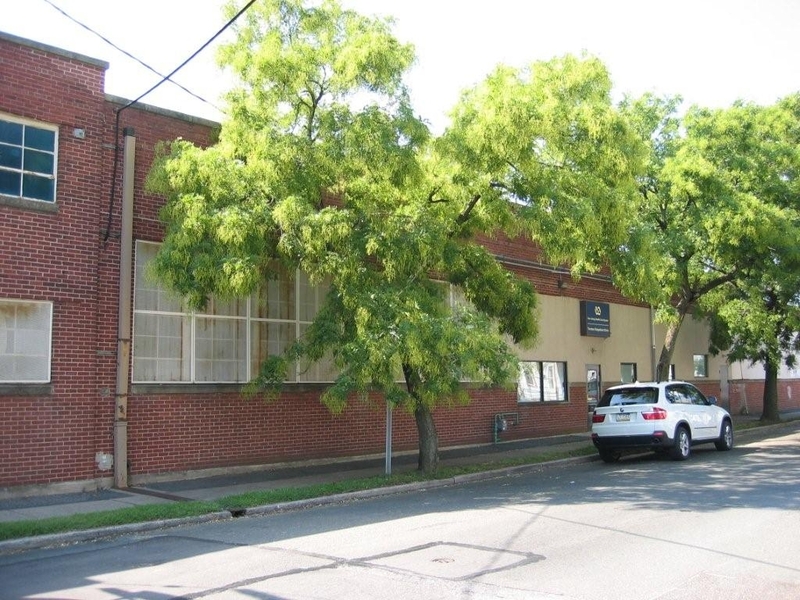 Originally a Lee Jeans factory, the building is located within walking distance of Amtrak and the Trenton Transit Center. It provides residents with an easy commute to New York. 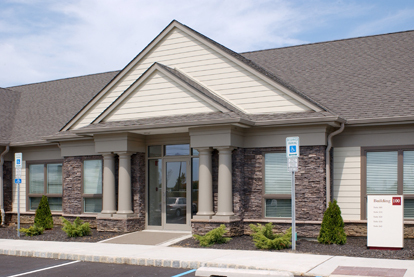 The Woods at Oceana is located in Ocean Township, NJ between the Pine Barrens and the Barnegat Bay. 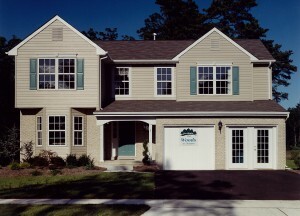 The development combines beautifully crafted homes, old fashioned country comforts, and up-to-the-minute conveniences. 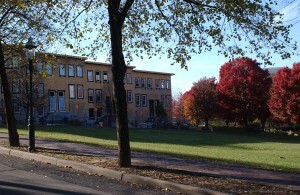 The community features private cul-de-sac streets, Belgium block curbing, and home sites over a quarter acre in size. Find out more about our Residential Projects. Over the past decade, Nexus Properties has expanded its development work to include Public Private Partnerships (or PPPs). PPPs connect cash-strapped public entities with well-funded investors who can assume most of the financial, development and operational responsibilities, as well as the risks, for projects designed to benefit public entities such as universities, hospitals and municipalities. The Glassboro Main Street/Rowan Boulevard redevelopment project is the most recent example of our PPP expertise. The $300-million dollar project is the largest municipal redevelopment project underway in New Jersey. The expansive project includes a 60,000-square-foot, mixed-use building for Rowan’s College of Graduate and Continuing Education (CGCE). The site also houses classrooms, ground-floor retail space, and an adjacent 1,200-space parking garage. Find out more about our Public Private Partnerships. Nexus has nearly two decades of experience in developing and managing parking garages, including many cooperative ventures benefiting both private businesses and governmental agencies. In addition to developing the upcoming 1,200-space parking garage for the $300 million Glassboro Main Street/Rowan Boulevard redevelopment project, Nexus is proud to be one of the largest parking operators for New Jersey Transit. Station Plaza Parking Garage is an 1,800-car NJ Transit Park & Ride in Trenton, designed, built, and operated by Nexus properties. Lafayette Yard Parking Deck is one of the Trenton Parking Authority’s newest facilities. The 650-car facility is operated by Nexus Properties. 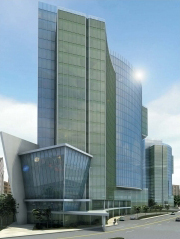 Metro Park Garage is a 3,500-car facility operated by Nexus Properties for NJ Transit. Find out more about our Parking Facilities experience and services. Nexus has been chosen to develop and manage space for health care providers, professionals and health related services throughout the region. Health care providers and services have unique property needs, and Nexus has developed a reputation for being able to understand and meet those needs. The Medical Arts Pavilion and West Wing was developed and constructed for the for the expansion of the Southern Ocean County Hospital. In addition, we completed a specialty area, which included a $1 million MRI Unit, a $1.2 million Emergency Department, and a Radiation Therapy facility including a linear accelerator and a Dialysis Center. Other specialty facilities include an 8,000 square foot maternity suite, a cardiopulmonary care suite, and a same-day surgery suite. Southern Ocean County Hospital is located in Manahawkin, NJ and is an excellent example of the technical proficiency Nexus offers. The campus boasts the Medical Arts Pavilion and a 45,000 square foot medical office building. Nexus built the hospital’s new patient wing, which features a $1 million MRI unit and a $1.2 million emergency care department. Nexus also completed development work in the several high-tech specialty areas, including an MRI suite, radiation therapy facility (including a linear accelerator), dialysis center, critical care unit, 8,000 square foot maternity suite, and same day surgery suite. Find out more about our experience in the Health Care industry.